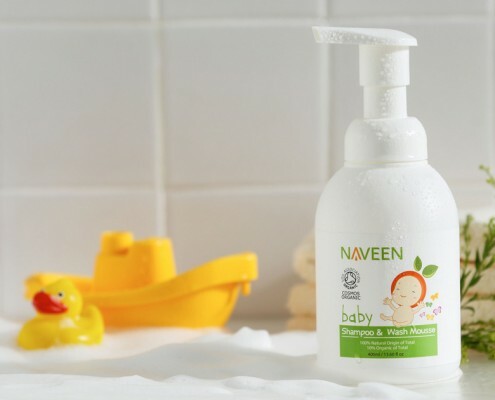 NAVEEN Organic Mommy Beauty Oil is specially formulated to soothe the tightness of the skin and prevent the formation of stretch marks during the pregnancy. It contains organic herbal oils to mildly nourish mommy s skin. No synthetic preservatives and fragrances.